There are so many cable options available the one might wonder where to start. This article will set you on the right path in the decision process. 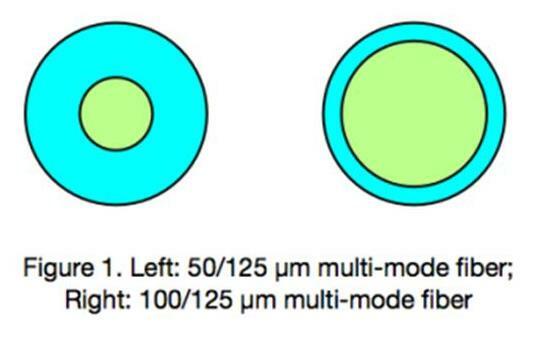 Let’s begin by focusing on single mode and multimode fiber optic cables.